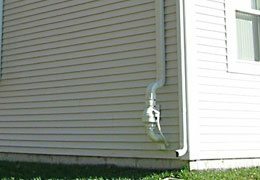 When it comes to structural inspection, radon testing and mitigation, termite inspection, and more in the greater Lancaster, PA region, there’s no better partner than Allied Home Inspections, Inc.
Allied Home Inspections provides residential and commercial inspection services for Southeastern Pennsylvania. 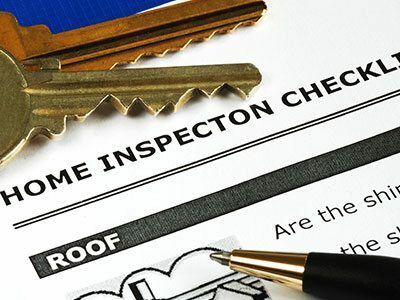 As one of the original home inspection companies in the area, Allied Home Inspections has generated a reputation for accurate assessments and expert solutions. 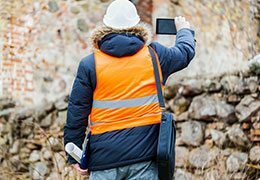 With extensive experience in construction, we apply our trained eye to your home or business and efficiently produce comprehensive inspection reports. The safety and security of your home or business should not be taken lightly. Leave it to the experts at Allied Home Inspections to address potential deficiencies and guide you to the right resolution. Contact Allied Home Inspections, Inc. to gain a true understanding and an accurate perspective on the condition of your home or office. Give us a call at 717-290-6777 to get started today. 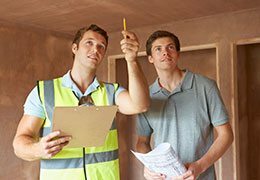 Need to Find a Home Inspector? Allied Home Inspections, Inc. proudly serves home and businesses throughout York, Lebanon, Berks, Dauphin, and Adams Counties, Pennsylvania. 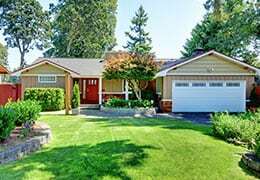 © 2019 Allied Home Inspections, Inc.